The School of Business prides itself on the experiential learning opportunities that we provide to our students that ensure career readiness after — and even before! — graduation. 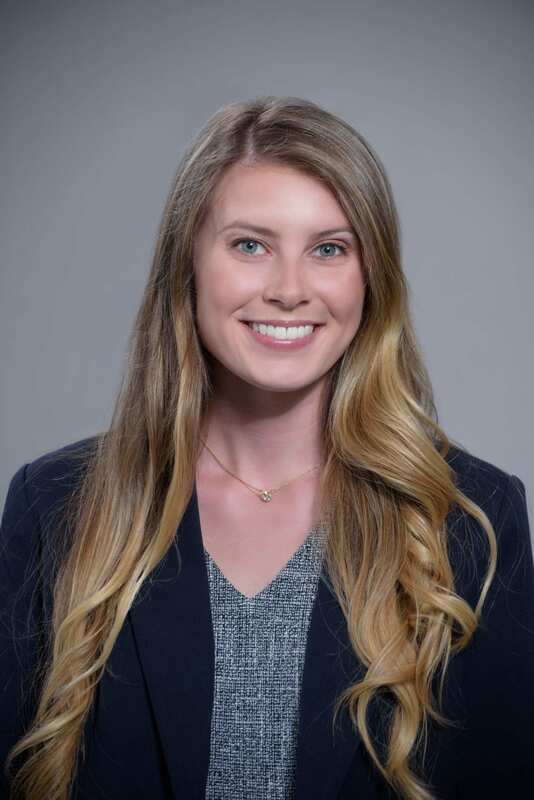 Having spent time in both the School of Business and the Honors College, alumna Ariel Benton ‘18 (Finance) has successfully made the transition from one of our ready-to-work students into an accomplished young professional. 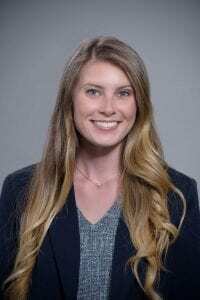 The Honors College recently sat down with the newly minted graduate to discuss her journey to the College, her time in the School of Business Investment Program and how it led her to her current role as an analyst at Raymond James in their Accelerated Development Program. 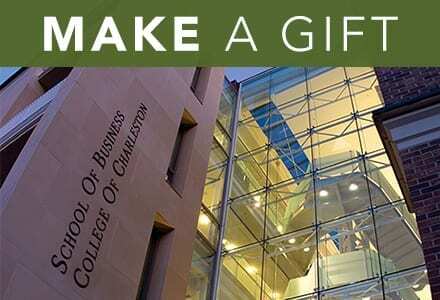 Follow the School of Business on Facebook, YouTube, LinkedIn and Instagram!